In this Feb. 9, 2009, file photo, author Stephen King reads from his new novella "Ur" at the Morgan Library & Museum in New York City. The house that inspired King's "Pet Sematary" in Maine is up for sale. In the market for a haunted house? The Orrington, Maine, home that inspired Stephen King's "Pet Sematary" is currently on sale for $255,000, 'Today' reported. 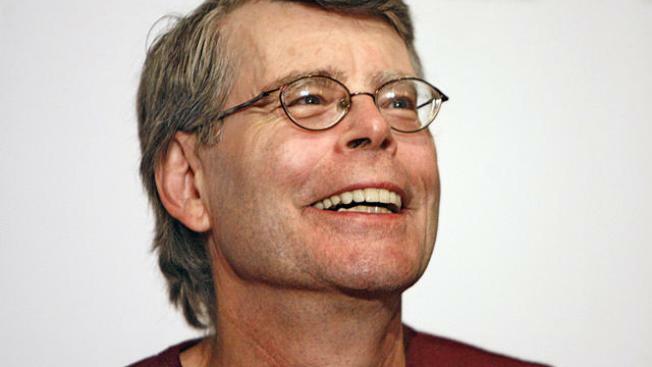 King came up with the idea for the novel in 1979 while renting the two-story house, which features wood floors, two fireplaces and new paint. The book and subsequent movie adaptation were inspired by real events: when King's daughter's cat was run over by a truck, he buried the animal in the woods, where local kids had created a makeshift cemetery for other slain pets. The house sits on a three-acre plot, and many rooms have a wall of windows that let in plenty of light.